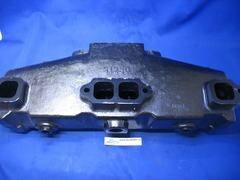 Center rise exhaust manifold and elbow. Not compatible with 'log style'. 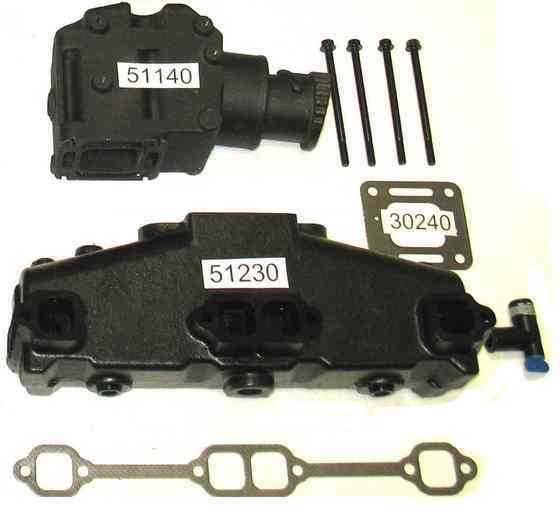 P/N 51230 Port or starboard GM/Chevy V8 exhaust manifold assembly with gasket set. 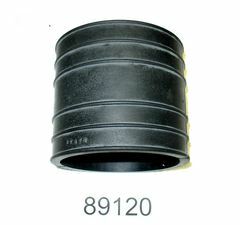 P/N 89120 Upper bellow for 4 inch riser P/N 51140. Does not work with P/N 51110. P/N 58232 Complete V8 Mercruiser exhaust manifold & riser kit for port and starboard including gaskets, screws and drain plugs. For 5.0 and 5.7 liter 350 GM/Chevy motors, center rise style. 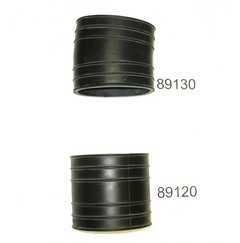 P/N 89130-89120 Upper bellow and lower bellow set for 4 inch riser. 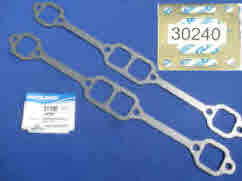 P/N 30240-31100 Manifold and riser installation gasket set. P/N 30240 x 2 and 31100 x 2 included.